Sleeping on the ground in a tent is less than ideal. When you don’t sleep well, the night can be the most dreaded time of your backpacking trips. 8 hours of rolling around to get comfortable can be torture! All of the different styles of sleeping pads offer their own advantages and disadvantages. By buying a different style of pad a backpacker can customize their sleep to their cushion, pack size and insulation needs. However, all these different pads have one thing in common: they don't get you off the ground. For side sleepers in particular, this can be a big comfort problem. 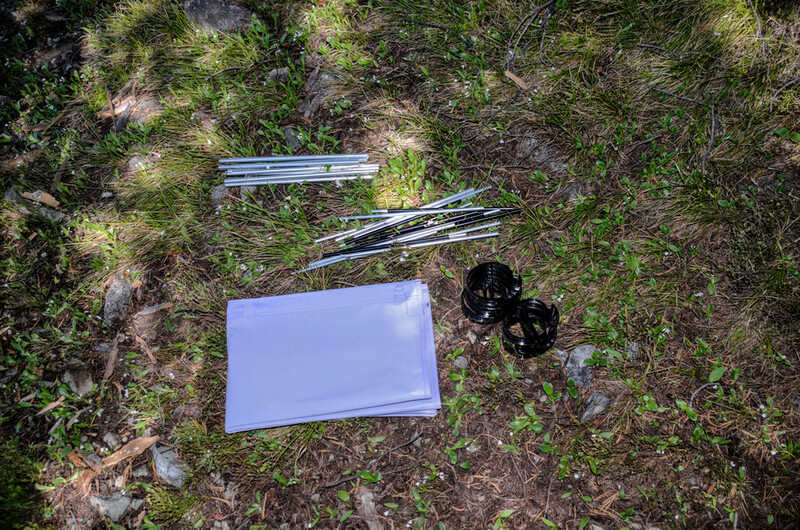 Enter: ultralight backpacking cots. These contraptions solve the problem of getting you off the ground while being light enough to pack. 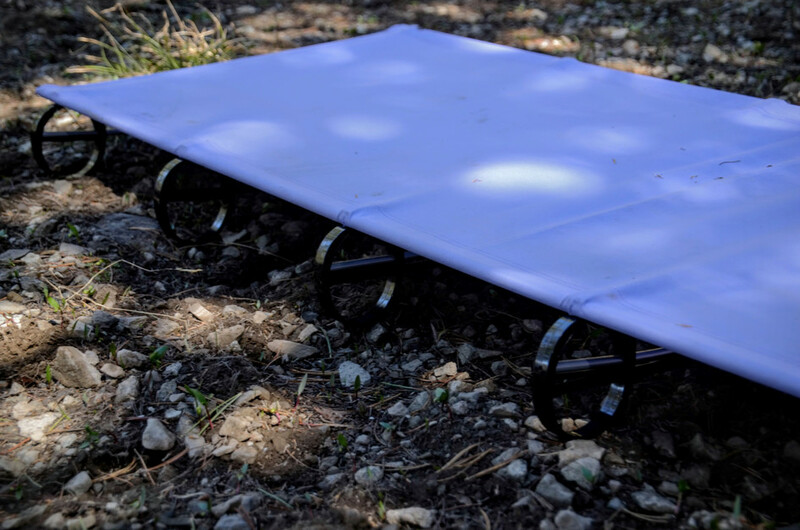 They have the additional benefit of making tent spots a bit easier to find, as individual rocks and roots no longer prevent you from sleeping on an otherwise flat area. Each cot takes roughly 5 minutes to assemble and another 5 to disassemble. Sure, it’s longer than a Therm-a-Rest or a closed cell pad, but it’s about the same time as any of the fluffy air pads (and a lot easier on your lungs). 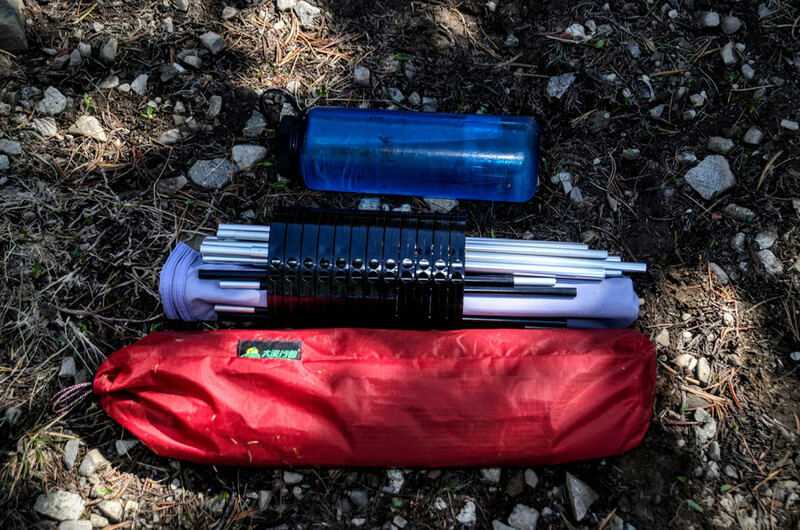 These cots are a significant, but manageable addition to your pack. 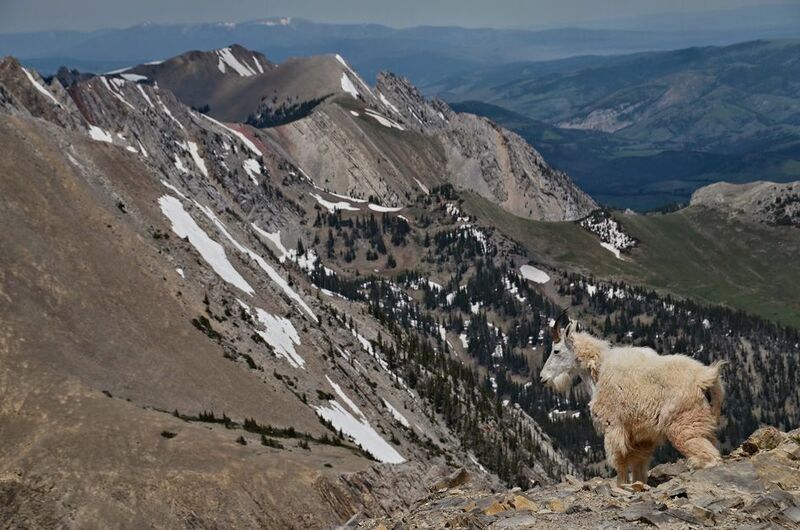 If you’re a long-distance wilderness athlete who is all about covering as much distance as possible, the weight might not be worth it for you. If you backpack to fish, camp, and relax, the good night's sleep will be well worth a couple of extra pounds. With two people each sleeping on a cot, your two person backpacking tent will likely be too narrow. Two cots do not fit in our REI Quarter Dome 2, but we have no problem getting them into our REI Quarter Dome 3. The REI Quarter Dome 3 also has a handy opening in the back that’s perfect for sliding in the cots pre-assembled. 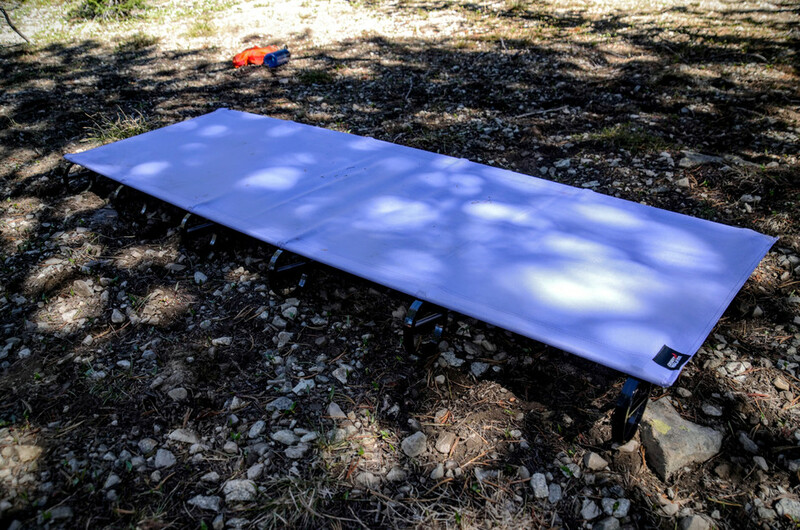 Traditionally cots have been bulky and heavy, really only an option for car camping. 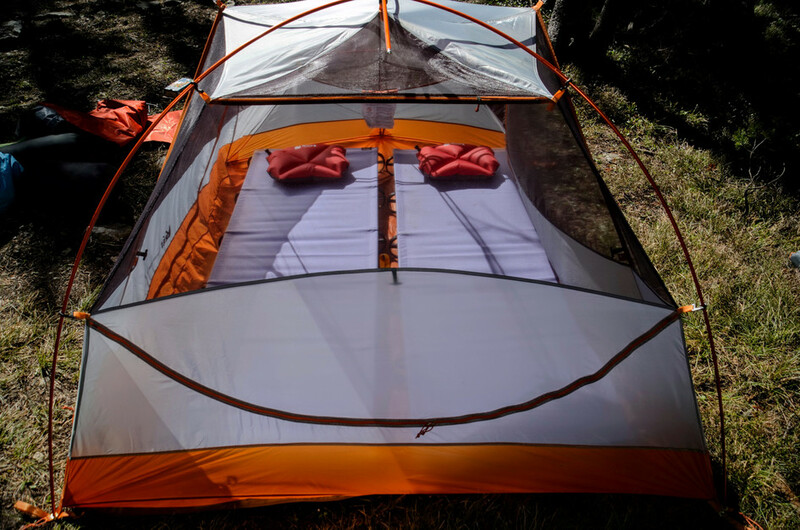 Thanks to these new ultralight versions, a good night's sleep is accessible even in the backcountry!